Serbia possesses significant mineral resources and a mining industry that goes back to the Roman ages. 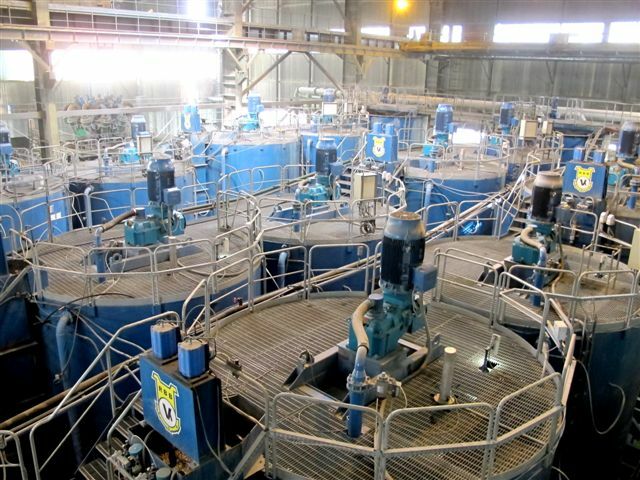 Their major mineral resources include gold, zinc, coal, copper, chromite, pyrite, magnesium, limestone and marble among others. All of these have been mined throughout history, particularly around the town of Bor, which was among the two biggest copper mines in Europe for a long time. Archaeological mining locations in the Bor zone are among the oldest in Europe as they date back to around 4500 B.C. In spite of the fact that mining in the region was hampered by both the war and the UN sanctions of 1992-95, the Serbian economy has been recovering following the breakup of Yugoslavia. Over the past few years, Serbian governments have made significant progress in providing conditions for foreign mining companies to invest in Serbia. The last couple of years have brought significant exploration activities with a few major international mining groups establishing their presence and advancing their exploration projects i.e. Rio Tinto, Freeport McMoRan, Dundee Precious Metals Inc., Nevsun Resources, Eldorado, etc. International miners are under pressure from increasingly cautious investors to move away from projects in non-traditional mining countries where a lack of good roads, railways, water and power, as well as skilled workers, can hike costs. 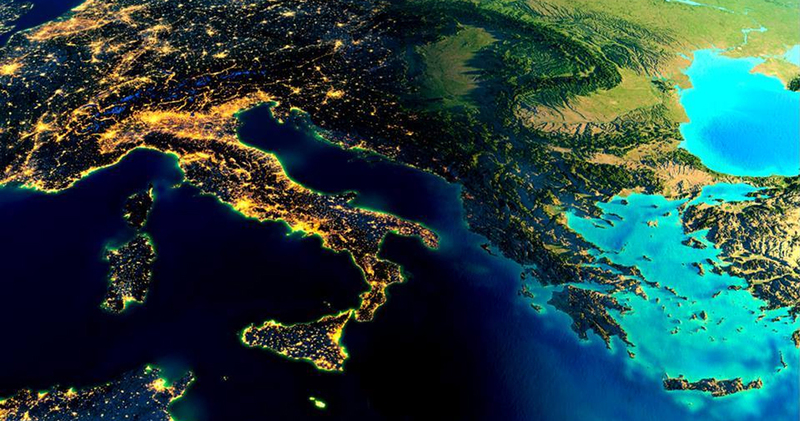 Eastern Europe, along with Spain and Greece, has emerged at the forefront of this shift, with governments that are eager to help boost jobs and growth. 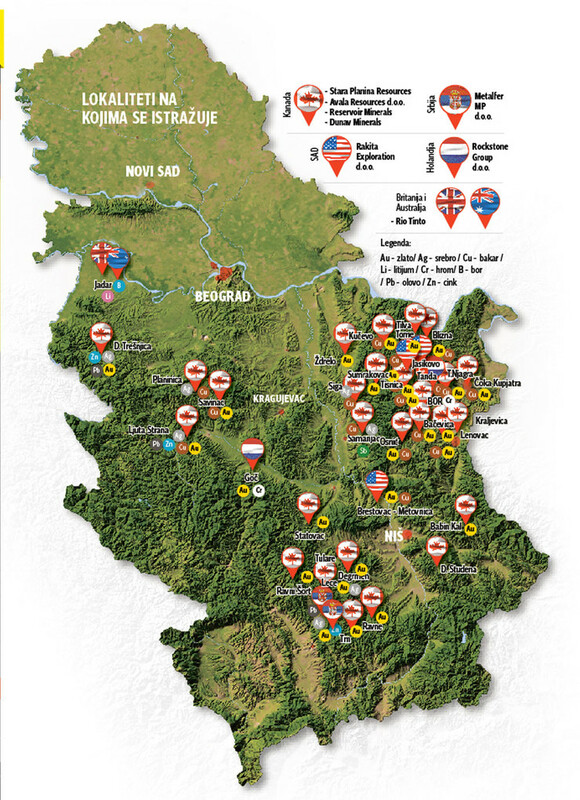 Of particular interest for international mining companies are gold and copper prospects in eastern Serbia around Bor, lithium and boron discoveries in Western and Southern Serbia, several lead and zinc mines as well as significant coal deposits in Kolubara, Kostolac and at Kosovo and Metohija. 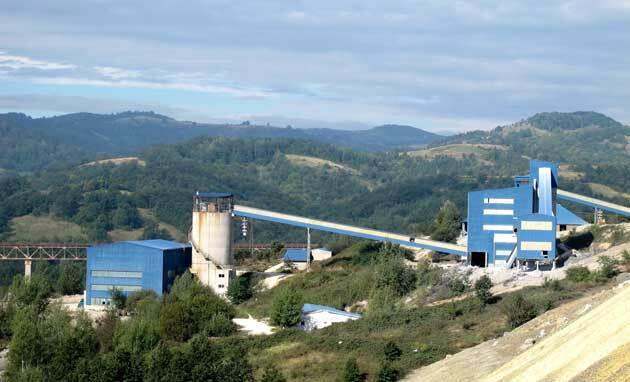 The largest state-owned mining groups are RTB Bor, one of the largest copper enterprises in Europe for over 60 years, which the Serbian government unsuccessfully tried to privatise twice and for which they are now attempting to find a strategic partner in order to recover from significant debts; and Elektroprivreda Srbije (Power Enterprise of Serbia – EPS) who are the owners of major coal operations that are feeding all major power plants in Serbia with coal, the backbone of Serbian industry. Unfortunately, an ever decreasing quality of Serbian lignites represents a major problem and imposes significant operational and environmental constraints on mine and power plant operations and this has not been sufficiently recognised by local decision makers; therefore adequate solutions to mitigate this impact have not yet been developed. The past couple of decades have seen the privatisation of smaller mines in Serbia. The polymetalic mine “Rudnik” represents one of more successful operations in the country, while there are several others attempting to make the mines operate safely and profitably. The lack of experience in project delivery (the last green-field mining project was built in Serbia in the early 1990’s!) and insufficient finances represent major challenge and the Serbian government is investing significant effort into attracting foreign investors to commence projects in Serbia. Generally speaking, Serbia has excellent infrastructure for new projects and it is not surprising that the country has attracted so much attention in recent years. Mining, geology and minerals processing are studies at the state-owned universities in Belgrade and Bor, although there are a few newly established private schools that have courses that teach some aspects that are related to mining industry. The area is mining friendly due to its long history of mining with abundant educated labour and access to communications. Again, a lack of experience with mining project delivery over the past 25-30 years has had an impact and the Serbian government is aware that foreign experience and expertise is needed in order to revive some old engineering, manufacturing and construction skills. Also, there are significant efforts in place to improve the legal framework that governs mining. According to some surveys, the most attractive policy factors in Serbia were the quality of infrastructure and the availability of labour and skills. Environmental regulations and labour agreements were also attractive to investors and encourage investments. Serbia’s challenges as seen through the eyes of potential foreign investors are usually corruption, political stability, community development conditions and uncertainty concerning disputed land claims which certainly do not encourage investments. It is to be noted that Serbia was the last country in the region that adopted the Law on Denationalisation (Restitution) and it is still struggling to enforce it and complete its implementation in a fair and efficient way. Geographical location and the diversity of Serbia’s mineral resources are without a doubt very important factors to future investments in the mining sector. Enhancing legislative framework and ensuring proper application of rules to boost investor confidence is a well-recognised interest of the Serbian Government. The economy is struggling with high unemployment as well as a high budget deficit, therefore encouraging project finance and delivering mutually beneficial project outcomes to the local community and private and public sectors is essential.